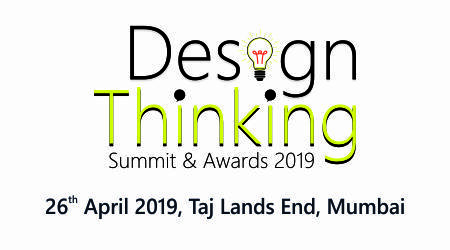 For years, Visual ID has had the pleasure of thinking up new ways to showcase the latest that BMW has to offer. 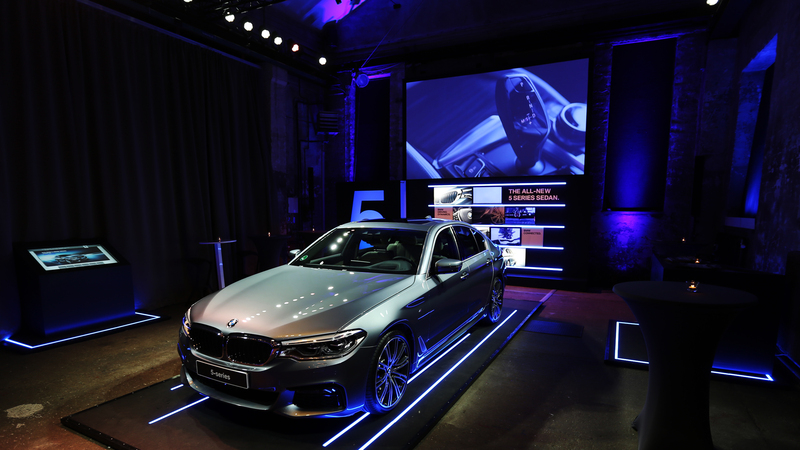 From Nordic unveilings to specialty pop-ups, we have worked to deepen BMW's relation with fans at important affairs. They admit that it helps that these vehicles excite drivers regardless of age, gender, or background. When BMW Sweden set out to create an experience outside of their regular dealerships, like the launch of a new model, or to activate their brand for an event, Visual ID interprets the brand & vision in order to create tailor-made concepts fitted to specific locations. The aim is often to wow an audience and leaves long-lasting impressions. They have been told they do pretty well at that. Visual ID designed BMW's set for the launch of the new 5 Series. Exhibitions took place in Stockholm and Gothenburg within the audience were retailers, press, and others closely connected with the brand. The event areas were old factory premises. Using modern LED-lighting and by let BMW's high-tech cars meet this very industrial environment we created a contrast which made for a strong visual effect and the design is now award-winning. Golden Square 2016. Example of pop-up concept designs for BMW meant to draw attention to the brand and let fans experience the cars in environments outside normal dealerships.